Proposed dates for United Arab Emirates in October 2019 – register your interest now to help confirm interest levels and volunteer your setting as a host venue to receive free places. 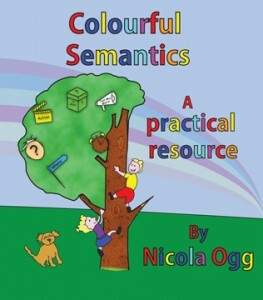 Do you need a Colourful Semantics trained therapist in your school? We can place a therapist trained in colourful semantics in your school, to set up whole class approaches, small group and 1;1 colourful semantics work. 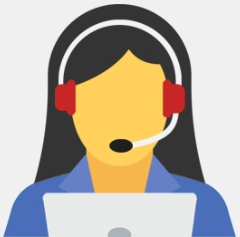 We are also now offering remote support sessions to help you set up programmes and aid with the creation of resources and implementation of targets and measurable goals. See here for more information or email us on info@integratedtreatments.co.uk to book some flexible remote SLT support with Colourful Semantics or more general SLT support. We can also deliver onsite training to Teachers and Teaching Assistants in using Colourful Semantics and have a library of resources for you to download for free. Like our new Facebook resources page to get all the latest themed resources to use with your classes or therapy groups. Colourful semantics is an approach created by Alison Bryan. It is aimed at helping children to develop their grammar but it is rooted in the meaning of words (semantics). This is an example of a child working at level 4. The approach helps children to organise their sentences into key levels. The approach is used in stages and helps children develop language and vocabulary in addition to grammatical structure. It can be used to help children who are starting to develop language and have limited vocabulary to confident talkers who struggle to organise the grammatical content of their sentences. Our Colourful Semantics resources have been designed by our team of SLTs and can be downloaded for free here. Many of our resources are topic based to help you support curriculum themes across each term. Get in touch if there are further resources you would like us to develop.